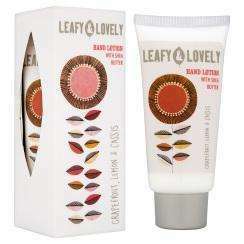 Perfect for a couple of stocking fillers or small gifts for people who would like hand lotion. It's 100ml size but works out at £1.33 each. They are £1.99 each, currently on 3 for 2 and there is free standard delivery until the 19th December. There's also 6.5% cashback from quidco!